We have some great games in the pipeline and thought today was the perfect day to give you a sneak peek of one of them! This piece of art designed by Paul Mafayon for Richard Garfield’s next game with IELLO! We’ll be releasing more info about this game soon but for now, enjoy the art work! We also have some other great games with cute fluffy rodents. 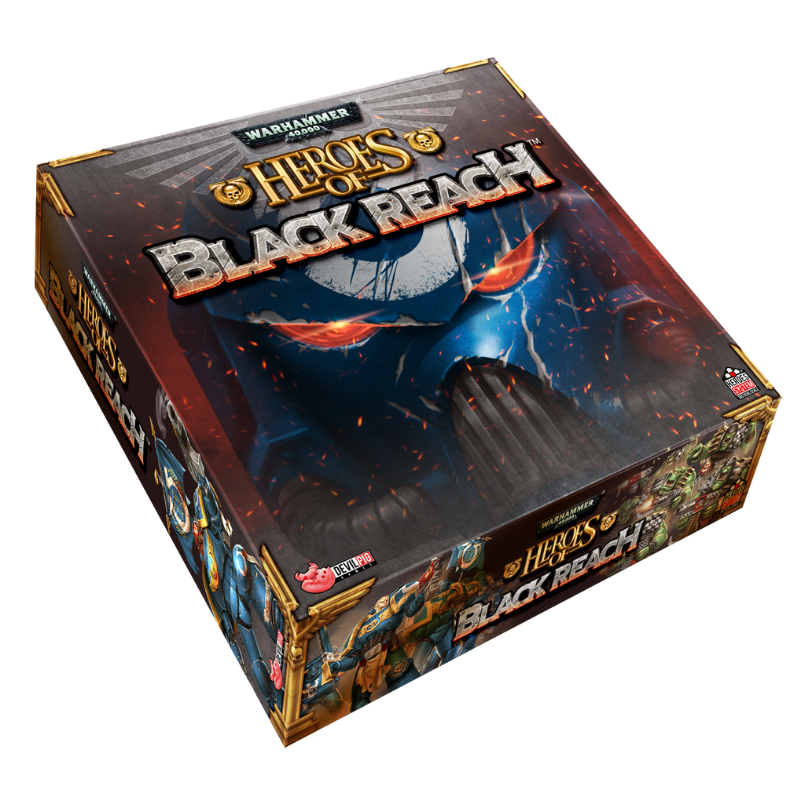 Set up a thematic game night with your friends and family tonight and enjoy these great games! This one is pretty obvious! Break out this wonderful racing game tonight or at least watch the TableTop episode! Also, make sure to stop by your local Friendly Game Store next weekend for International TableTop Day. There may even be some extra special promos from the Hare and the Tortoise floating around. Pirate Rabbits! 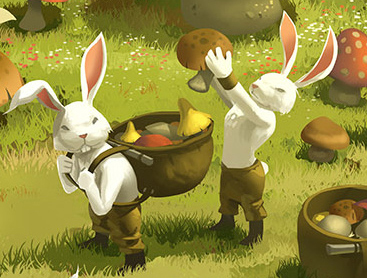 Make sure you start out with at least one Rabbit Adventure Tile when you start this game tonight! I love this game because it is part of our series that matches famous designers with familiar mechanics to give them a new twist. Donald X Vaccarino created Piña Pirata, The Dwarf King is from Bruno Faidutti, and Ghooost was created by Richard Garfield. Make sure to check our Piña Pirata tonight! When talking about rabbits in our games, we’ve got to include the most famous one of all, Cyber Bunny! 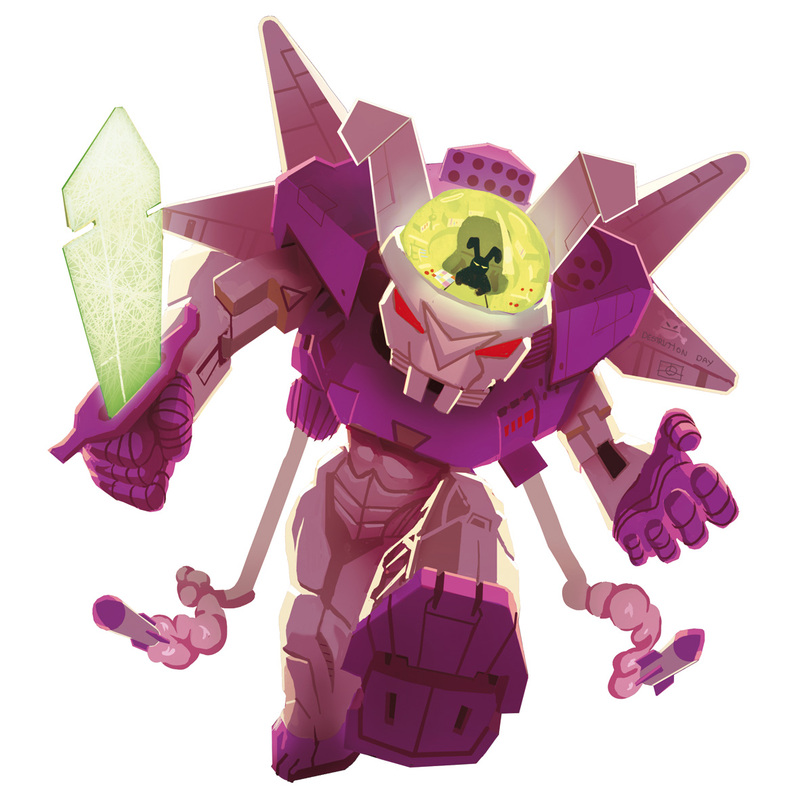 He’s one of the favorite characters in this dice-rolling monster-smashing super hit! As another TableTop favorite, you can watch the video here! The player wearing the most pink gets to play as Cyber Bunny today! Have a beautiful day and make sure to check back soon for more fun articles! The Hare & the Tortoise on TableTop! IELLO™ is proud to announce that The Hare & The Tortoise has been chosen for Geek & Sundry’s TableTop™ Season 3 with Wil Wheaton! Filming of Season 3 began last week with airing expected between November 2014 and August 2015. Wil Wheaton and his celebrity guests will enjoy a fabled race to the finish line in this clever and simple game. 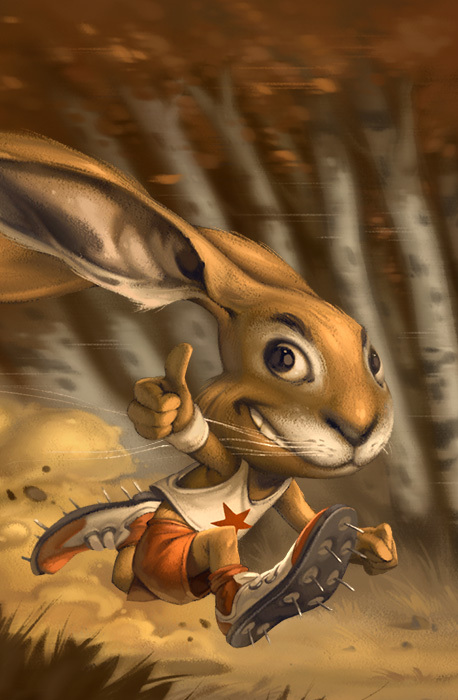 The Hare & the Tortoise is the third game in IELLO’s Tales & Games series and was designed by Gary Kim. Players must bet on the outcome of a race between five different animals, each with a different running style. 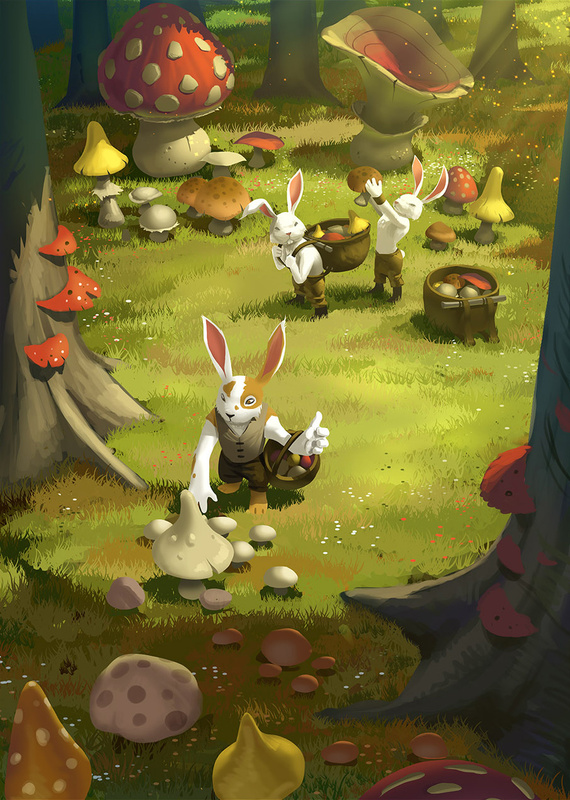 The game is based on Aesop’s fable in which the Hare races ahead quickly, but then naps while the Tortoise plods along consistently. 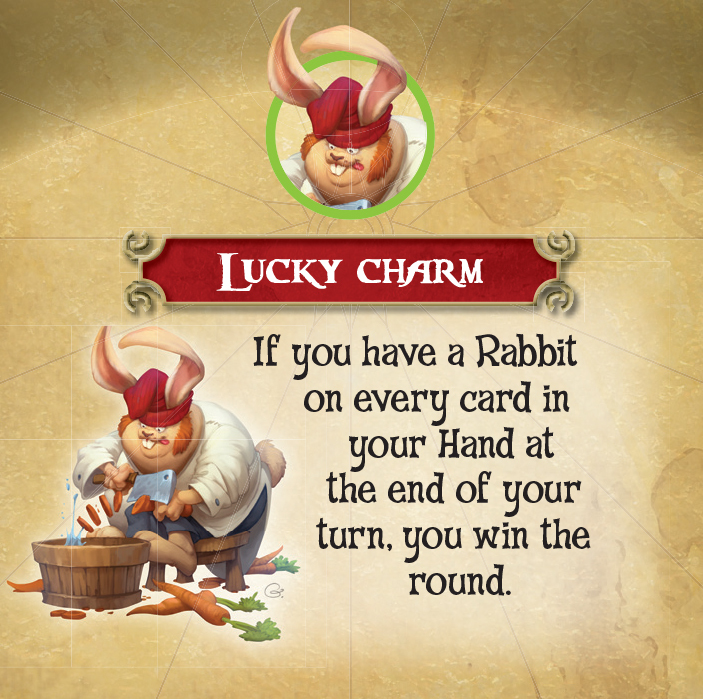 In this game, players can read the enclosed IELLO version of the fable, and the proceed to race the Tortoise and the Hare, along with Fox, Wolf, and Lamb; each animal with its own movement style! Players must play cards from their hands each turn to influence the number of spaces that an animal will move. But the total of all cards played will determine the final outcome. TableTop is a webseries on Geek & Sundry created and hosted by Wil Wheaton. 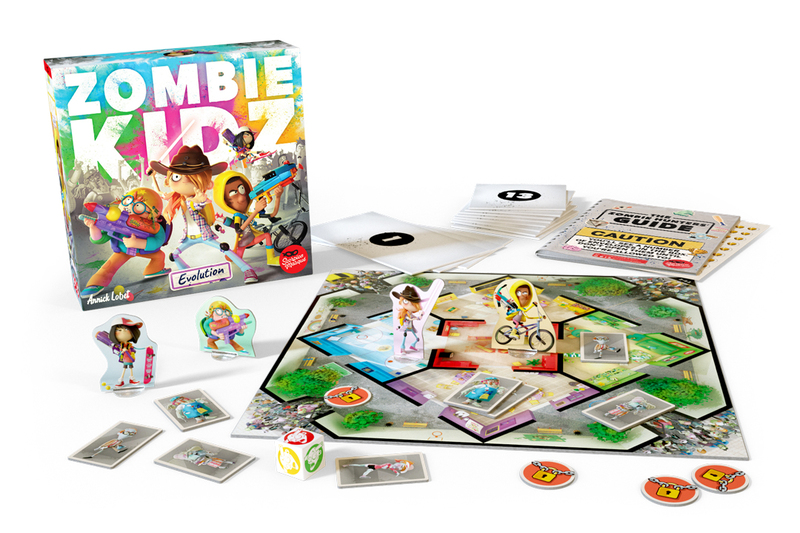 During the show, Wil plays his favorite board games with an array of fun friends! Season 3 was funded through Indiegogo earlier this year with a phenomenal $1,413, 154 in campaign contributions from dedicated fans. IELLO is an international game and toy publisher and distributor founded in 2004 in Nancy, France. IELLO prides itself in bringing beautiful, fun, and profound games to a new generation of game players. Games you will want to play again and again. IELLO USA opened in May 2012 in Las Vegas, NV, in order to increase our worldwide presence. © 2014. IELLO, The Hare and the Tortoise and their logos are Trade Mark of IELLO USA, LLC. All right reseved.